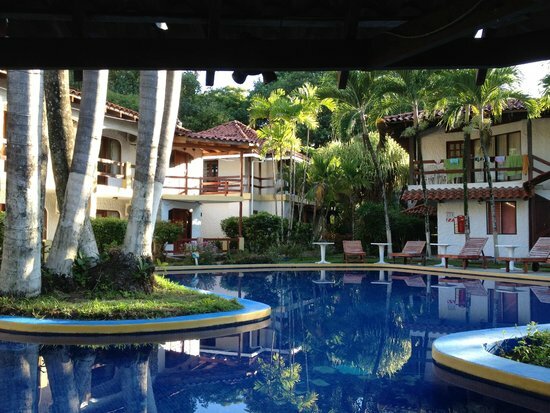 Welcome to one of Costa Rica’s best kept secrets. 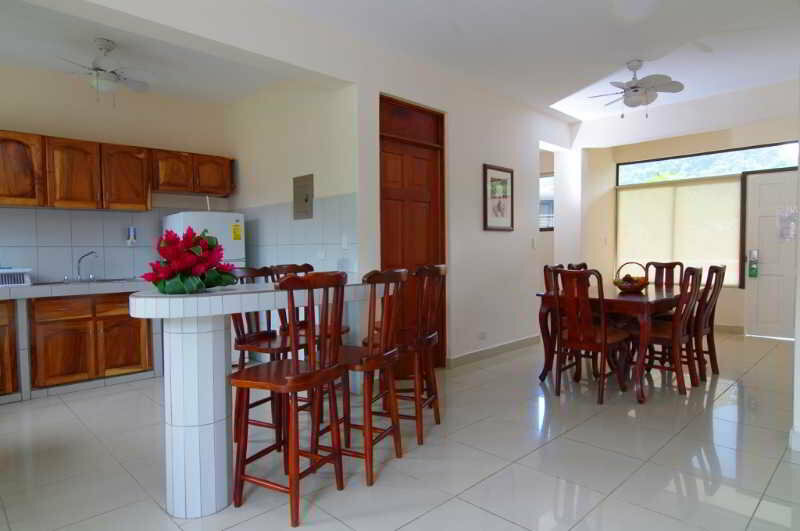 Located on Playa Hermosa de Jaco, Costa Rica they offer you the Endless Summer. There’s no traffic Jams or, four lane highways here. Things are slow and Headline News is what specials are on the menu. There’s great weather and waves year ’round. The hotel is located at the prime spot to get barreled and enjoy the beach without having to rough it! Never, has it been this easy to have so, much leisure right out of your door. 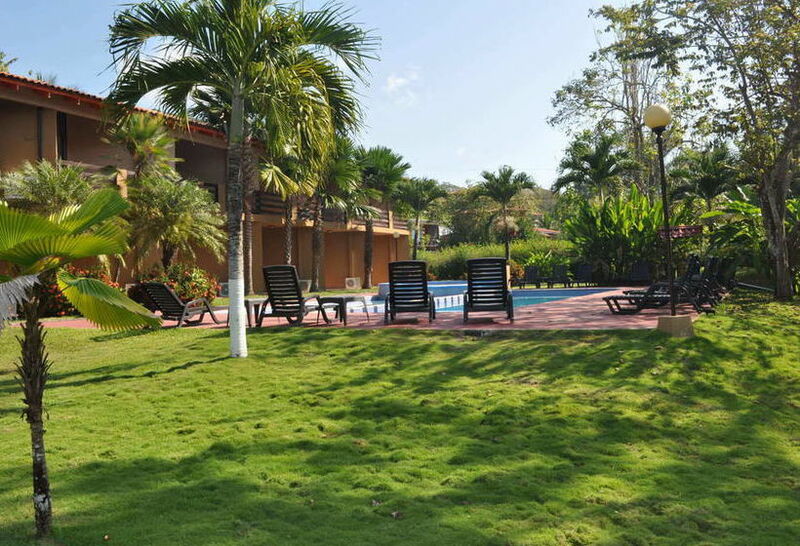 The hotel is connected to activities all over Costa Rica. 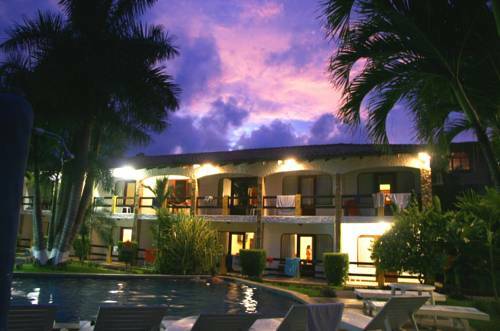 All rooms have a/c, cable TV, telephone, terrace or balcony, and private bathrooms with hot water showers. 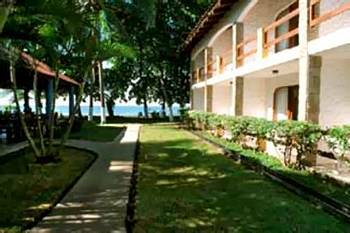 Along the beach you will get to enjoy a lot of breathtaking points. There is also a wildlife refuge for the Olive Pacific Ridley Turtle. The turtles come ashore and lay their eggs from June through December.